"Then David spoke to the leaders of the Levites to appoint their brethren to be the singers accompanied by instruments of music, stringed instruments, harps, and cymbals, by raising the voice with resounding joy." 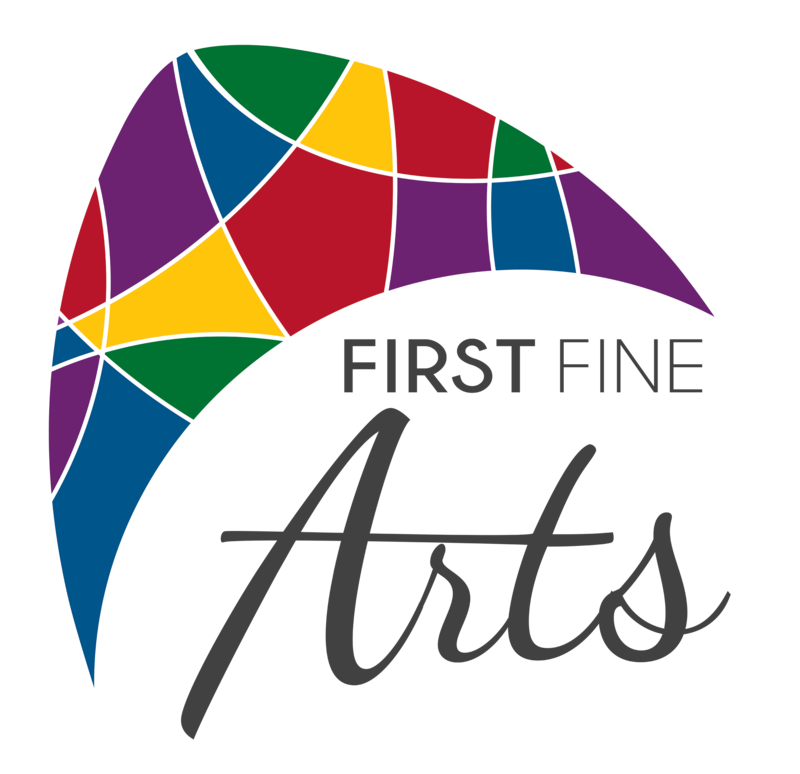 The First Fine Arts Series is a venture that is dedicated to the idea that art is a gift from God, and that it should be cultivated and celebrated among the people. Concerts throughout the Series will bring together the community and the church to enjoy the gift of music. The spirit of bringing people together is in keeping with our purpose. 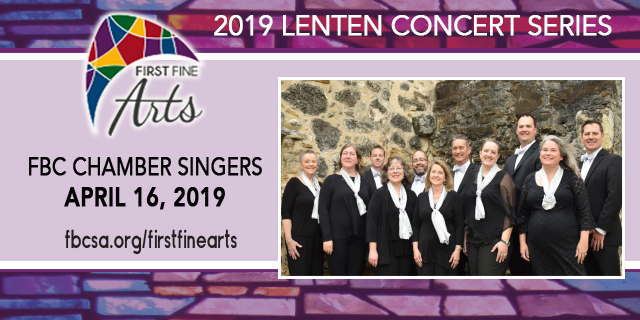 This select, mixed ensemble from within the Sanctuary Choir presents distinctive repertoire and is featured throughout the year, particularly within the seasons of Lent and Advent. The Chamber Singers have been featured in concert with the Texas Choral Director’s Association and with Baylor University’s “Alleluia! Many Voices, One Song” Conference.